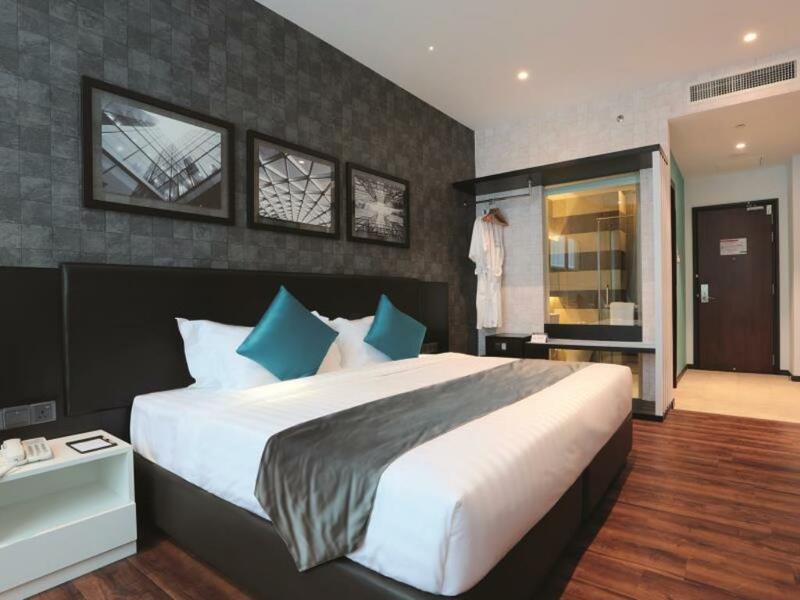 Set in an area offering restaurants and bars, this contemporary hotel is 14 minutes’ walk from the Auto-City retail complex, 4 km from Bukit Tengah train station and 10 km from Penang Bird Park. The warm, modern rooms provide complimentary Wi-Fi, flat-screen TVs and mini bars, as well as tea and coffee making facilities. Upgraded rooms add living areas and access to a private lounge. An airy restaurant features floor-to-ceiling windows. There’s also a cafe. 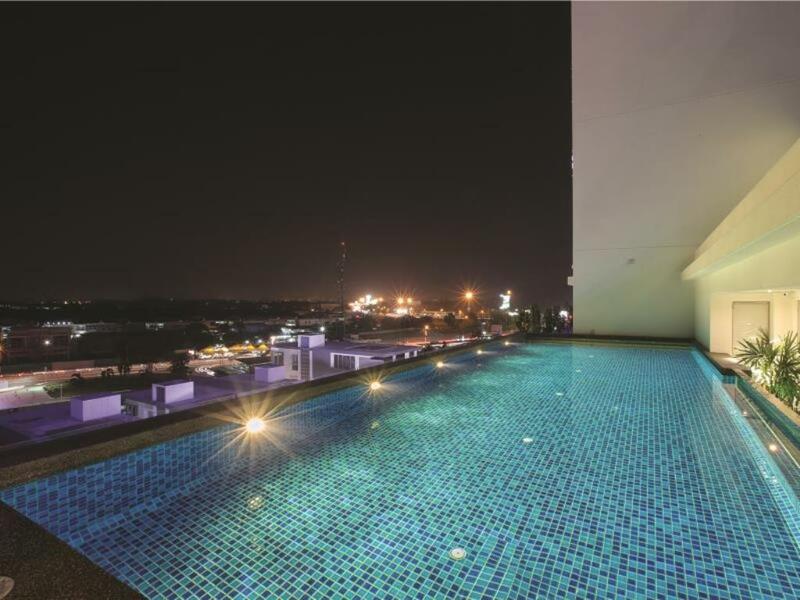 Other amenities include an outdoor pool, a fitness room and a sauna. Parking is free.